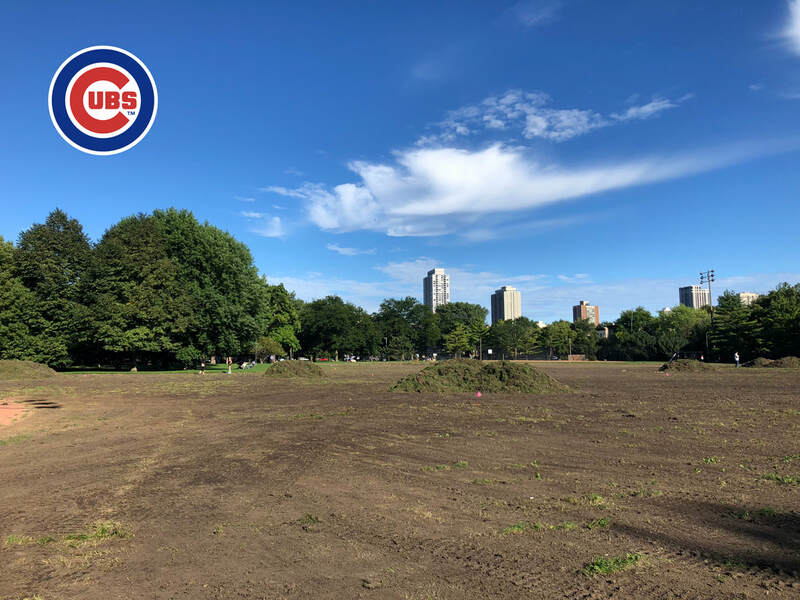 OPAC is proud to announce that we received a generous grant from the Cubs Charities Diamond 2017 Project to re-sod the athletic field in Oz Park. In 2018, OPAC finalized a complete resurfacing of our four tennis courts. Additionally, new nets were installed, and the asphalt pad adjacent to the courts was resurfaced. Oz Park and the Lincoln Central Association host a wonderful holiday tree lighting ceremony each year in early December.